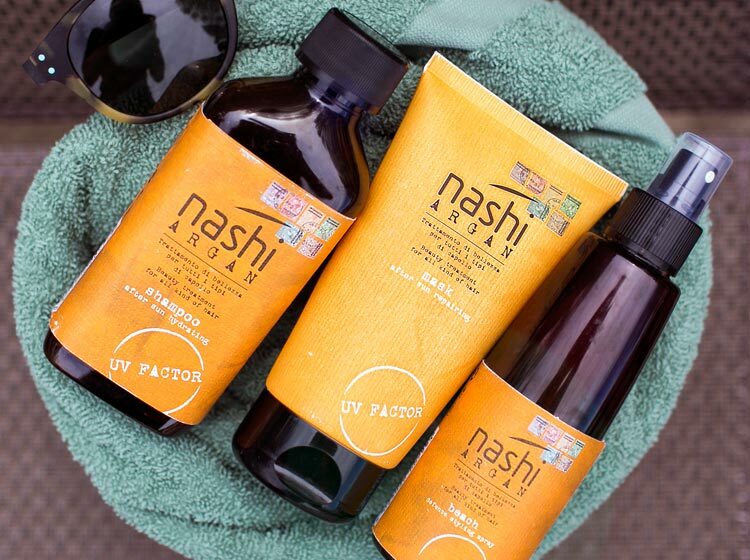 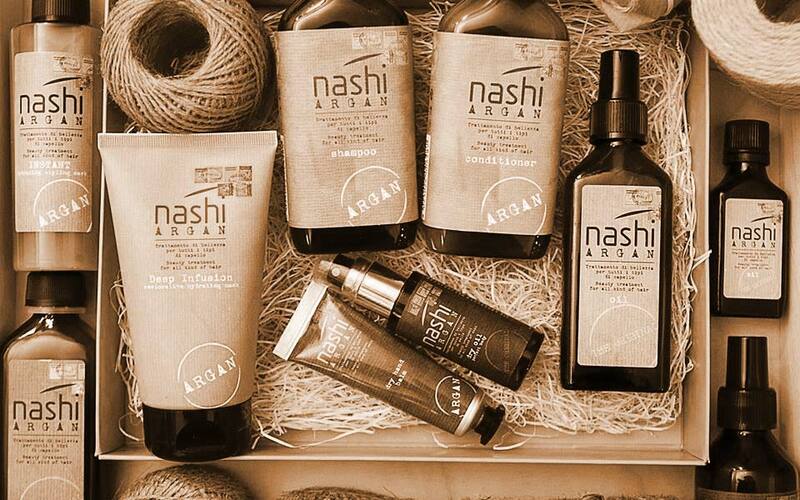 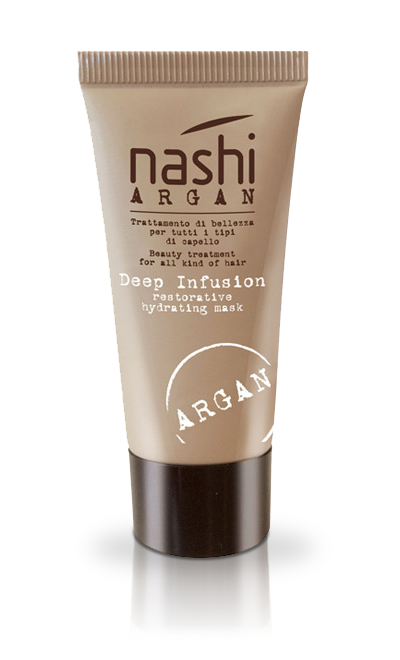 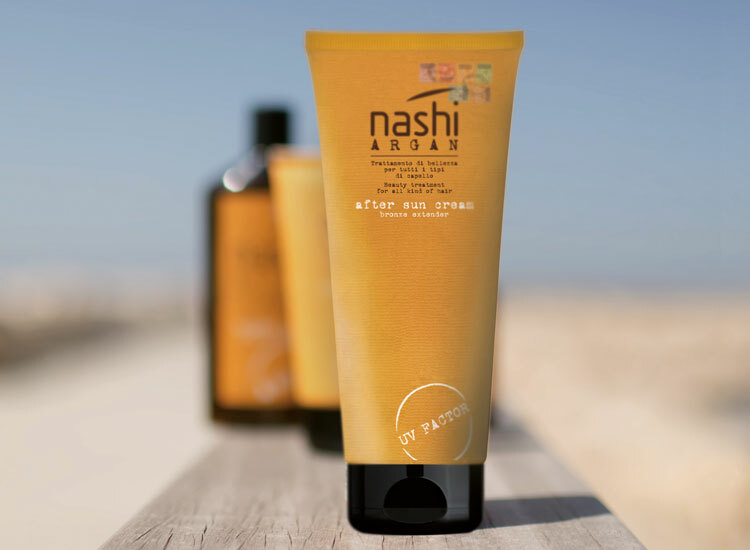 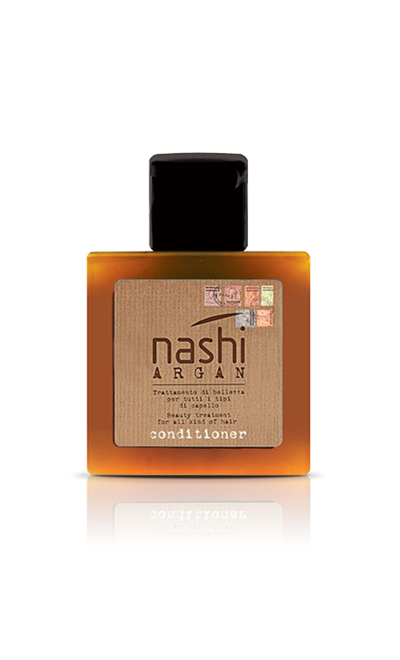 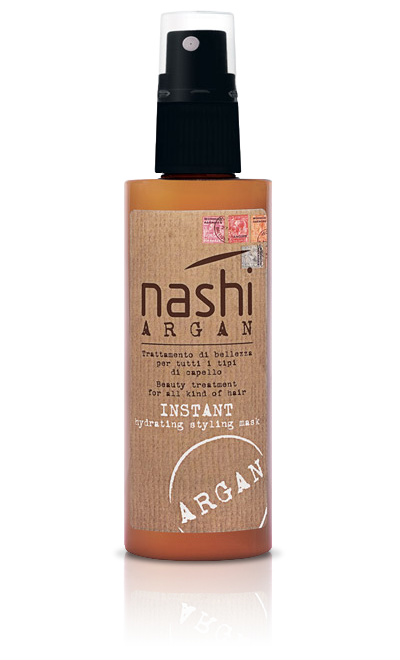 Nashi Argan After Sun Cream is the regenerating after-sun body cream with a fresh texture, ideal to give comfort, intensify and extend the beauty of your suntan. 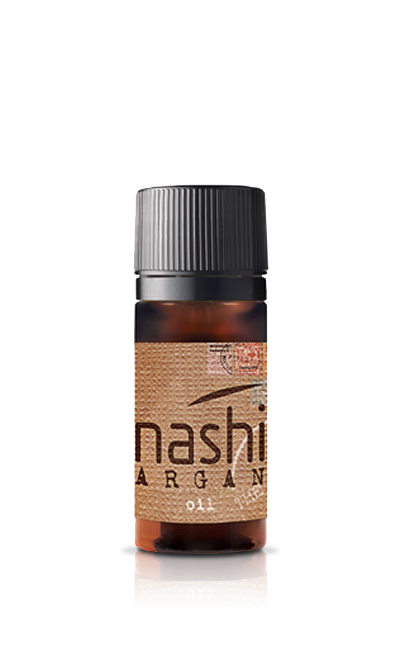 Its formula is rich in nutrient, hydrating, soothing and antioxidant active ingredients for an immediate wellness of your skin, making it soft and bright. 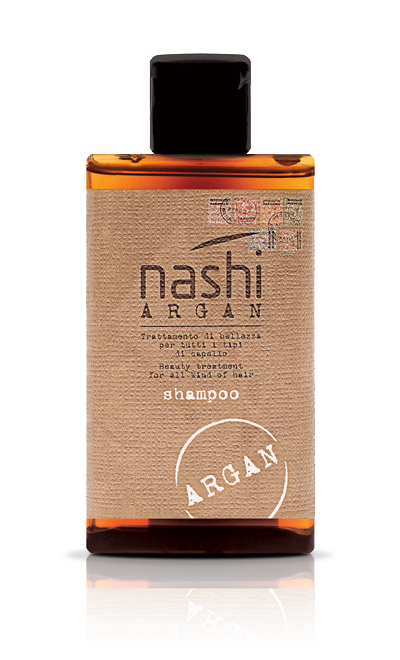 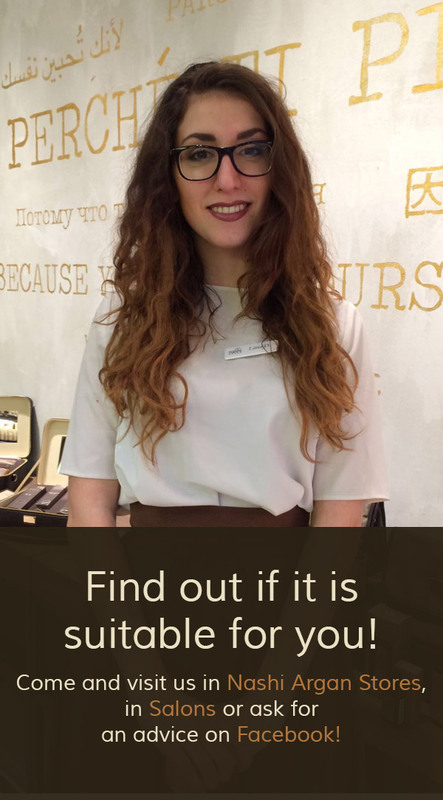 Choose it and delve into a moment of total relax! 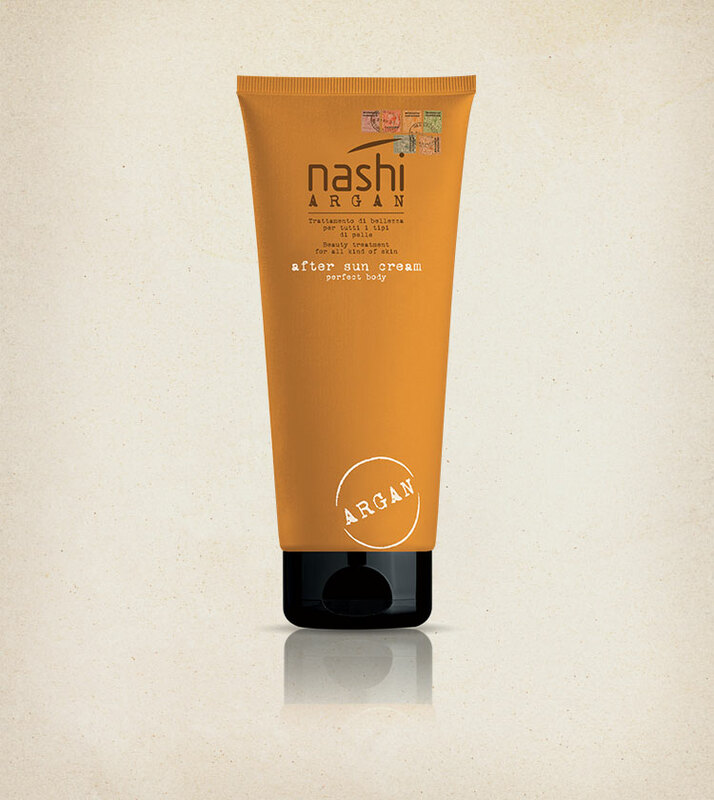 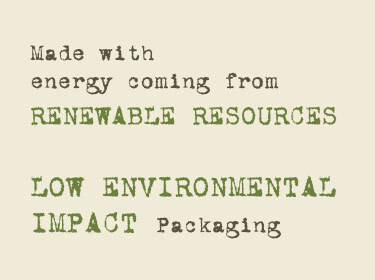 Formulated with Argan Oil, Aloe vera, Moringa Oleifera.